How To Get Rid Of Creepy Rats? Rats are one of the most scary and creepy creatures. 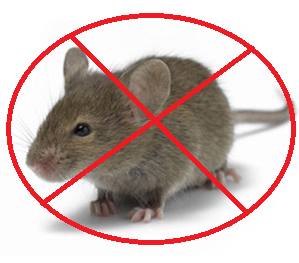 This is one of the major reasons why more and more people look for rat control services when they find rats in their home. It is not only creepy, but also carries different diseases. You definitely don’t want those creepy creatures in your home. Isn’t it? Needless to mention, tall grass. Big trash items i.e. furniture. Pests control services have now gained a lot of popularity, as the numbers of pests are increasing at a rapid pace, in our homes, and then workstations where you can find them. 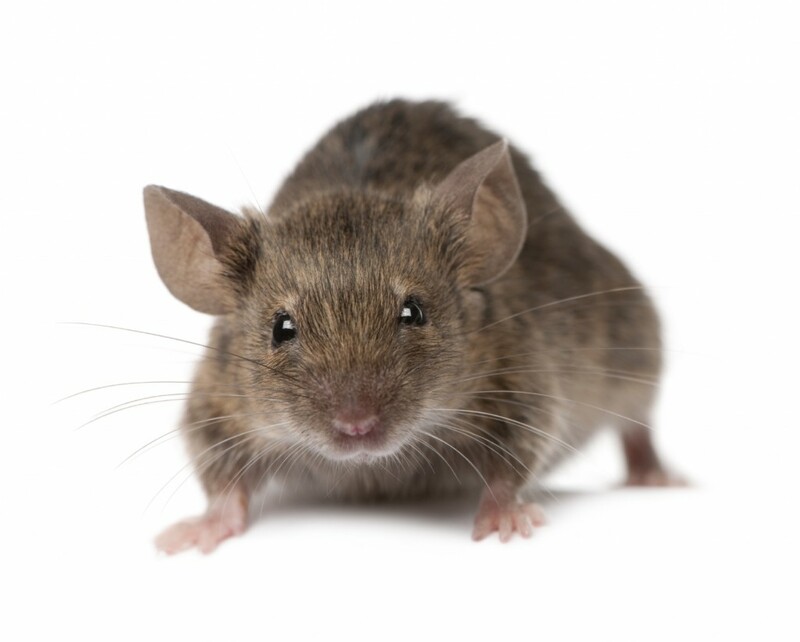 The growing number of rats/pests in your home can cause disease and therefore it will result into a big monetary loss. If you don’t take the appropriate step at the right time, things might become a little worse. Pests control services are the only option you have, which can help you get relieve from those intruders or buggers. Keep all these great tips in mind to choose the best pest control services. Previous PostTop Questions To Ask Millipedes Control ServiceNext PostPest Control: How Important It Is For Your Business?